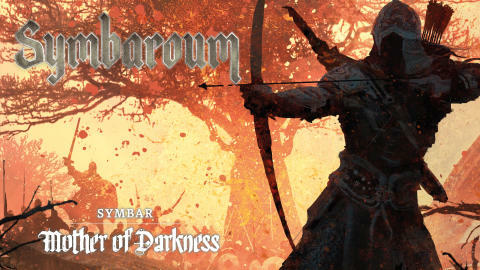 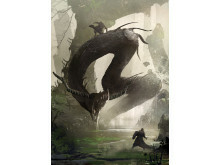 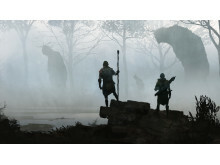 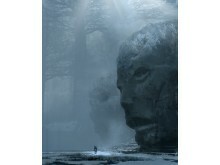 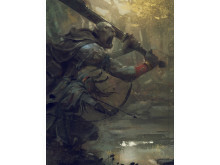 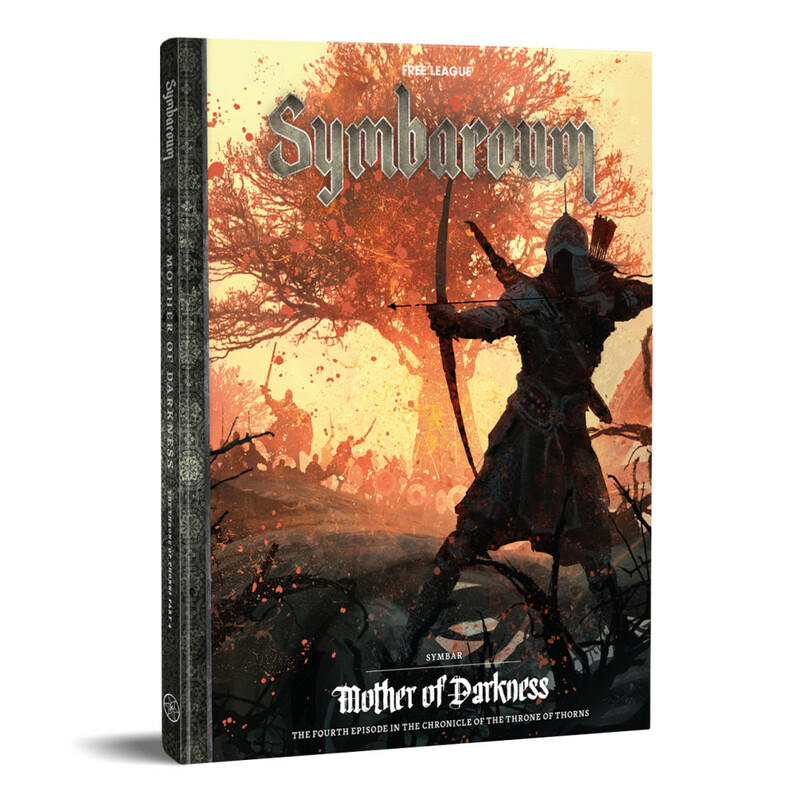 Following the merger of award-winning roleplaying game publishers Free League Publishing (Tales from the Loop, Mutant Year Zero, Forbidden Lands) and Järnringen, it is time for the first major joint venture: Symbar – Mother of Darkness, the next episode in the epic Throne of Thorns campaign for Järnringen's acclaimed dark fantasy RPG Symbaroum, was launced on Kickstarter today. 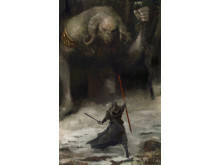 The Free League website can be found here. 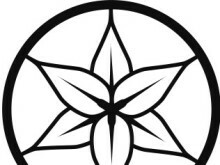 Want to order a review copy or interview on of the designers?